The iClever AC Smart Plug is a master charging station that contains an AC outlet and 2 USB ports for your in home electronic needs. The plug can be used with the Smart Life app, IFTTT, or with Alexa & Google for hands free voice control. It can also be programmed manually using a physical on/off button on the front of the device. The chassis was built to last with fireproof material that can handle intense heat and avoid electrical accidents. 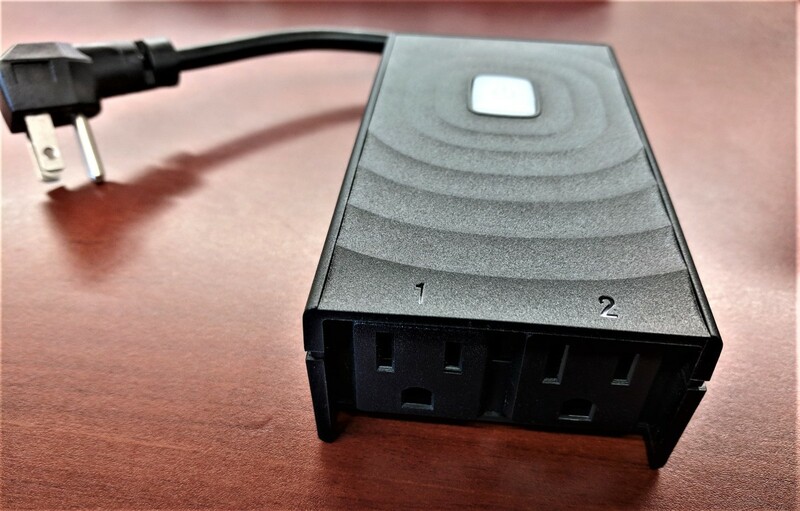 The product uses intelligent recognition technology that can instantly recognize what current a device will need for ideal power transfers, and it'll cut off power if that output is exceeded. The amount of heat generated is significantly reduced even during simultaneous three port usage thus making it about as tough as a home office power strip. Furthermore, it's an energy & money saver as anything plugged into it can be programmed to turn on/off whenever desired. 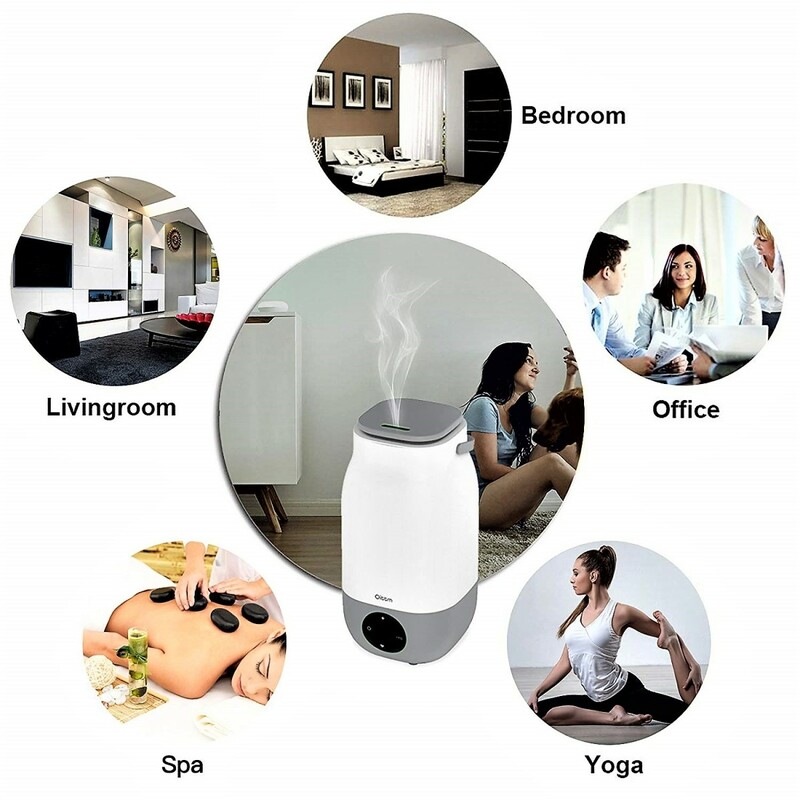 It's truly an ideal smart plug that will meet your basic digital needs with tons of safety initiatives that will free your mind from worry. The product comes with a user manual for Google/Alexa voice control integration, however the latest Alexa and Home app updates have made setup even easier than what the instructions show. But first you'll want to download the "Smart Life" app and add your smart plug on there. The manual contains a QR code if you have trouble locating it in the app store. 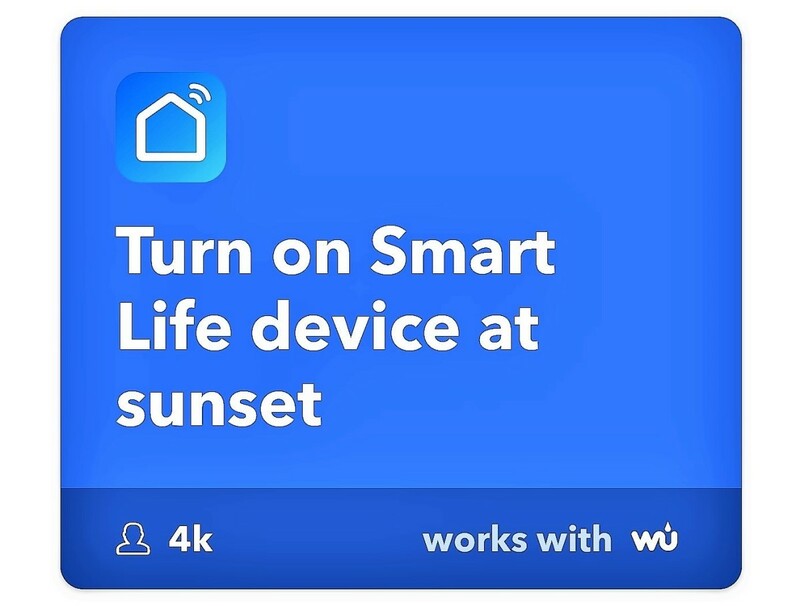 Once your device is connected, you can rename it, set up timers, and create on/off schedules for your plugged in devices all from your Smart Life app. Next, if you have Alexa or Google devices you can subsequently set those up so that you can control the plug via voice. Alexa/Google recently had a slew of updates, and it's possible that they'll automatically locate your new smart plug without ever having to set anything up. Additionally the device name can be changed from both apps, and soon Alexa will let you change the name via voice. So there you have it, a simple app & voice control setup that has never been easier, but you can get even more creative with IFTTT recipes. IFTTT stands for "if this then that" and it's a way to create tasks and routines using a particular app, smart device, or service. 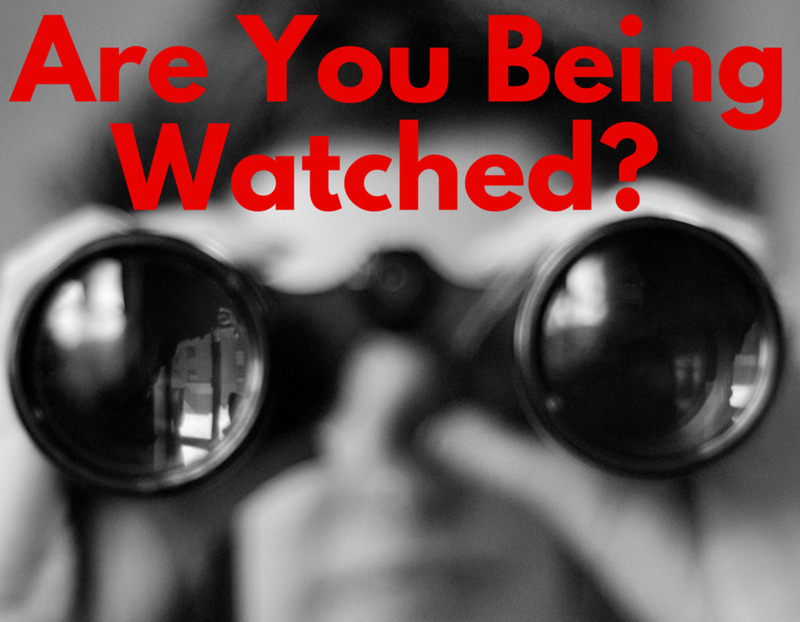 To get started you'll need to either create or sign into your IFTTT account (app or web). Next you'll search for Smart Life, select it, tap connect to enable, and input your Smart Life account information including your country/region before clicking link now. From there you can create tasks or "applets" using your Smart Life devices. The iClever user manual provides several examples of how to create specific applets, so I won't mention them here. IFTTT recipes let you be creative and make recipes that are functional to you. They can do a lot more than basic app or voice controls, and they're ideal for people that don't have voice assistants or speakers. The IFTTT app is available in the Google Play and App Store and it's free to use, so get started today and become inspired. 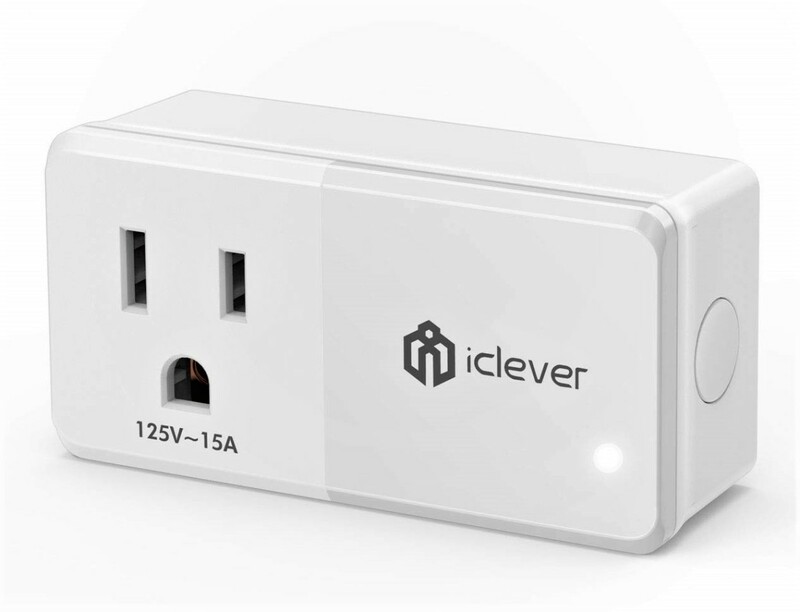 The iClever Smart Plug is a safe, durable, and functional device that can be used for most appliances, lights, gadgets, and electronics. 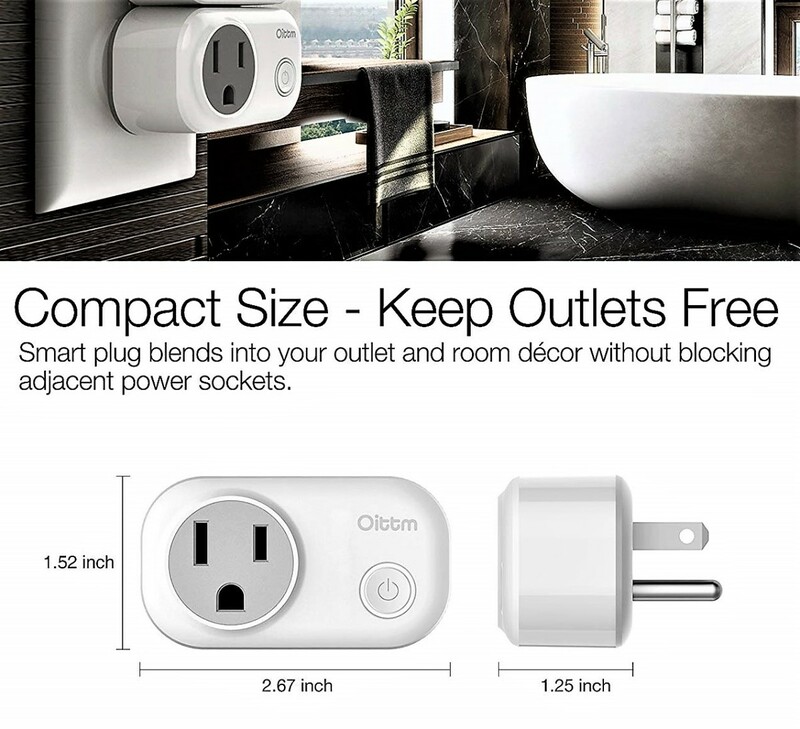 I would give the iClever Smart Plug 4.5 out of 5 stars. The multiple recognition technologies are fantastic, and it's a smart device designed for safety, stability, and usefulness. The app & voice control setup took less than 5 minutes and it's so simple anyone can do it. My only gripe with this product is the size. 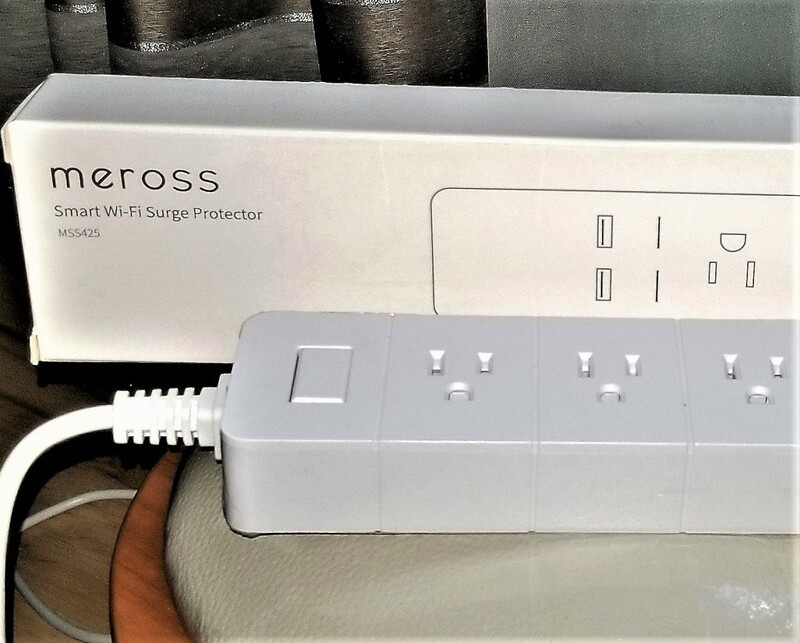 Outside of the original Wemo smart plugs, this is the biggest plug that I've tested and it'll completely cover 2-3 outlets. Luckily it contains 2 USB ports that can replace other outlets, but I understand that's not good enough for everyone. 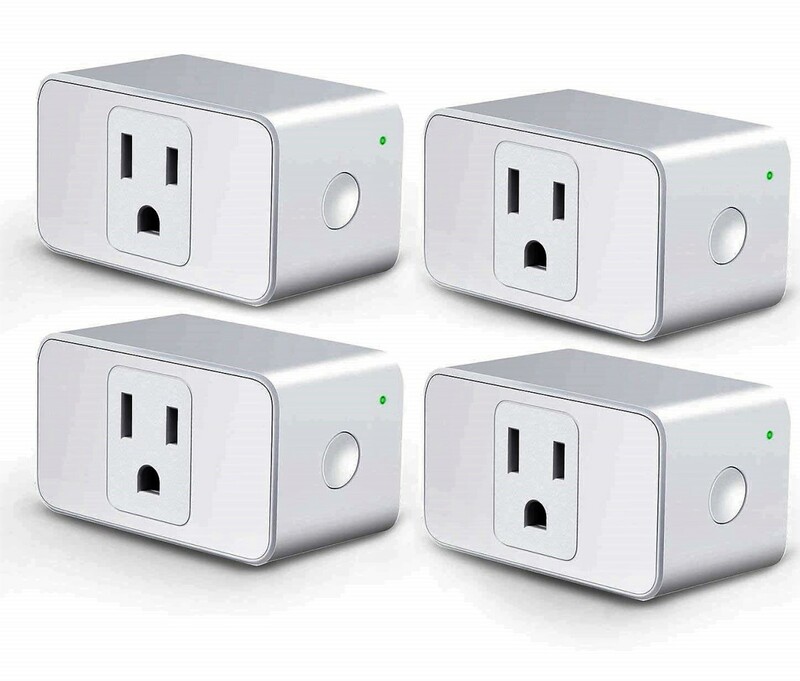 So if size is a concern, then I'd opt for the Wemo Mini, the Kasa smart plugs, Amazon's mini plug, or iClever's mini plug variant. Just keep in mind that none of those devices contain USB ports. If you're in the market for a multi-functional smart device that won't burn out, then I would highly recommend this product. I can tell they've tested this gadget many times over because the quality is superior compared to similar items. 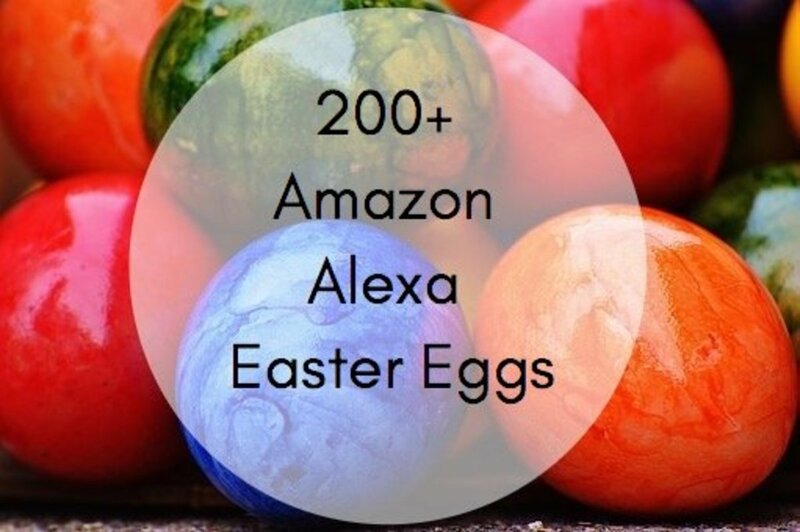 It's great even if you don't own a Google Home or Amazon Echo. The 2 USB ports are wonderful, the power supply is excellent, and I think the majority of consumers would love this product. Would you buy a smart plug? Thank you, I appreciate the warm sentiment. I like the iClever company, and they've been proven to make quality products. As far as I know, I don't believe it provides surge protection. It's more of a safety smart plug with added USB ports. You’ve given this a rigorous review and it seems like it would be worth the investment to replace a power strip with one. I’m I guess it doesn’t provide surge protection though? This looks like a handy device well reviewed.